Quick Description: Solid, energetic punk rock. Why You Should Listen: You're looking for something a little more authentic. 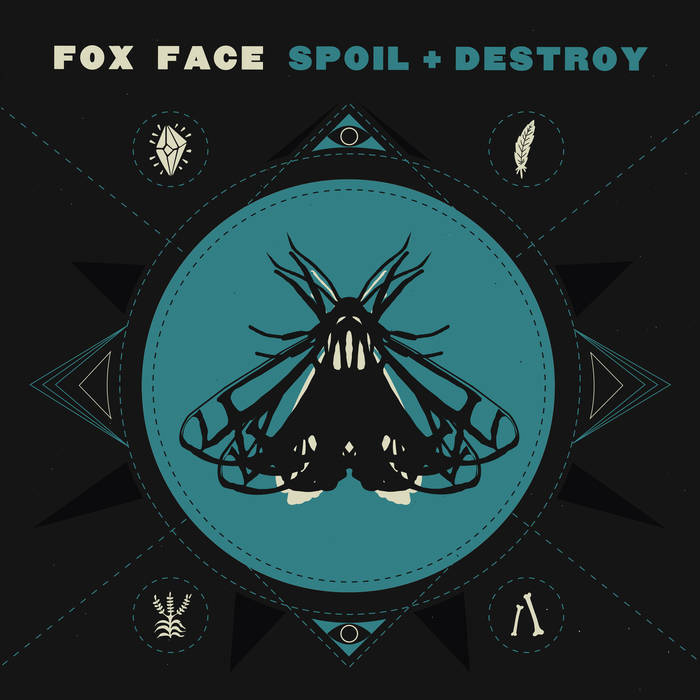 Overall Thoughts: There has been no lack of female-fronted punk acts as of late, and Foxface definitely comes across as the rawest of the batch so far. It reminds me a lot of Be Your Own Pet, except it feels more authentic? And then I was won over for good with their take on “Toxic,” which was awesome. So this was a favorite of this week, and I can't wait to dive back in. Recommendation: Good for everyone, great for punk fans. Quick Description: Garage-influenced blues rock. Why You Should Listen: Another authentic-sounding listen. 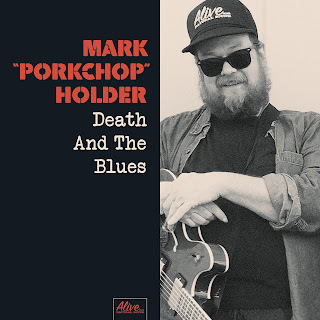 Overall Thoughts: This is just a really fun, really solid blues rock record. Definitely some garage elements here, and would have really fit right in 15 years ago but works just as well now. 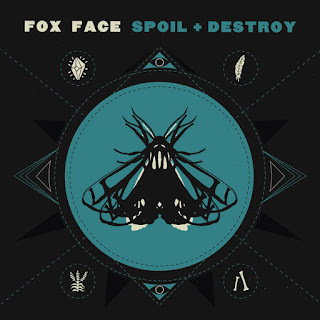 Easily one of my more enjoyable listens this week, for sure, and worth your time even if this isn’t your typical genre. Quick Description: A surprising genre mashup. Why You Should Listen: You enjoy things that are weird and awesome. Overall Thoughts: This is sort of like if What Cheer? Brigade enlisted a rapper to help them out. 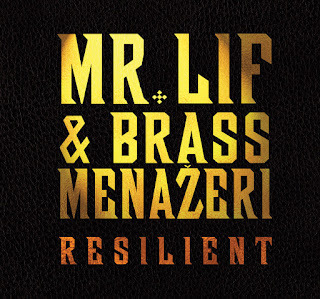 I’m so into this it’s ridiculous – Mr Lif is near-perfect as usual, and the instrumentation is different enough in and of itself in this genre to sound fresh and different. 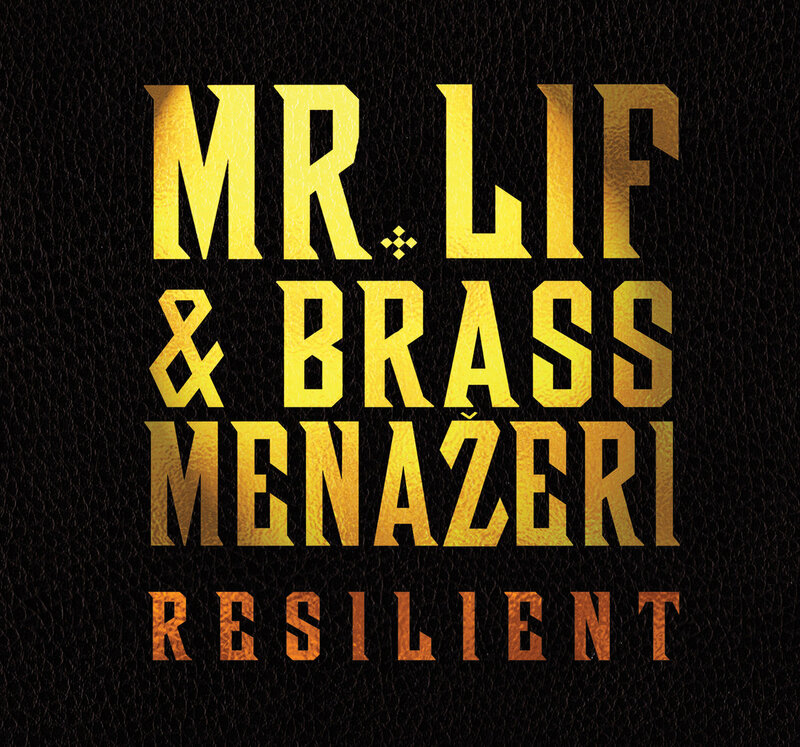 Everything about this works, and this has vaulted into my favorite rap effort of the year and deserves to be on some year end lists. Recommendation: A great listen, nearly my favorite of the week. Quick Description: Debut album from the AGT winner. Why You Should Listen: This much talent can't be ignored. Recommendation: ...but this was definitely a solid listen on a whole. 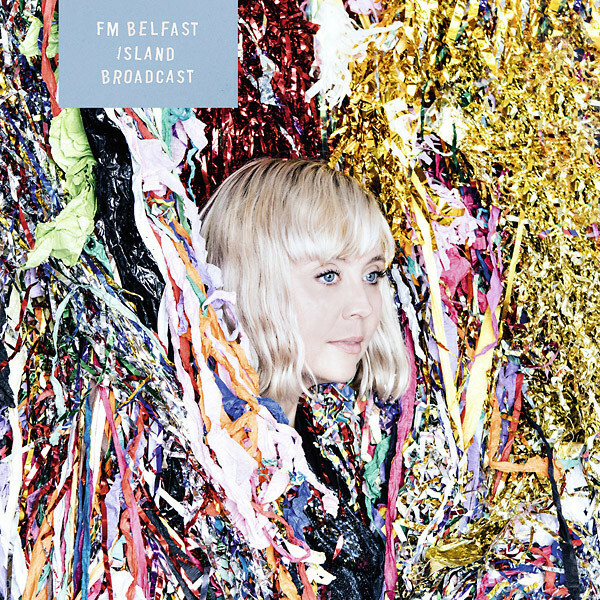 Quick Description: New album from the Icelanding dance-like group. Why You Should Listen: This is weird party music, I guess. 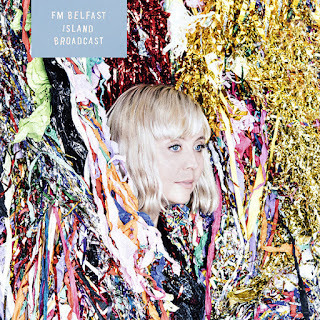 Overall Thoughts: FM Belfast is an Icelandic act that has their own twist on radio pop, and this latest album is actually kind of straightforward in a way I didn’t expect. It’s fine, but as a band that I recognize as one that takes chances, I was honestly surprised that the first listen was not as daring. Recommendation: It’s a slow week, so give this a shot, but maybe temper your expectations. Quick Description: Debut from a band straight from the oughts. Why You Should Listen: This is some decent rock music. Overall Thoughts: What if The Killers were actually a good band that enjoyed psych rock and T. Rex? 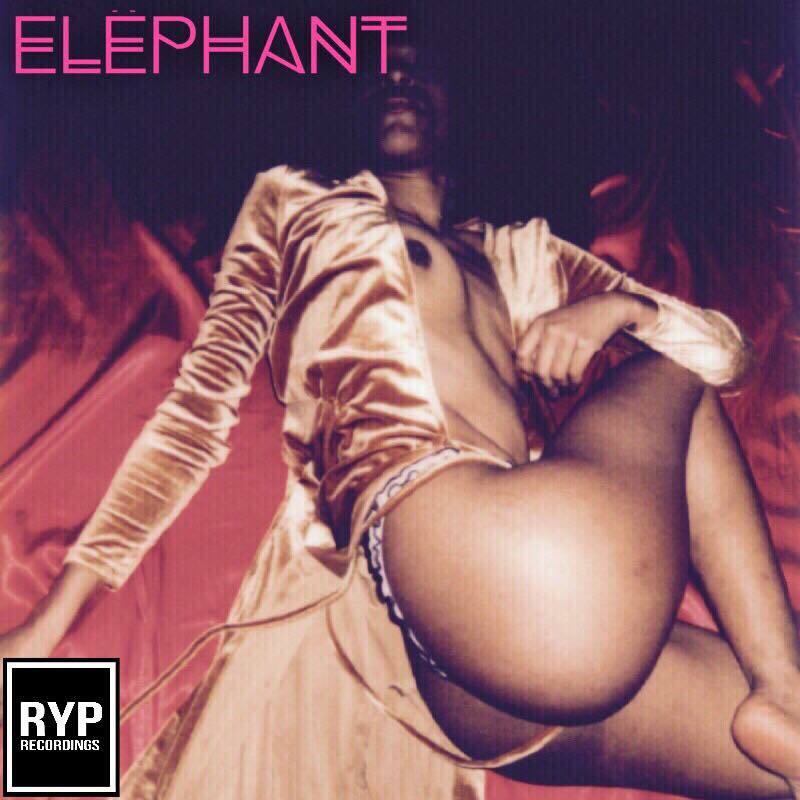 You might get Elephant, who have a modern take on a retroish sound. I liked, but didn’t love, this album, which is somewhat uneven but really, really good when it works. I really feel like this band would have been super popular during that second post-Strokes wave in the mid-2000s, but on a whole, this is an interesting rock listen. 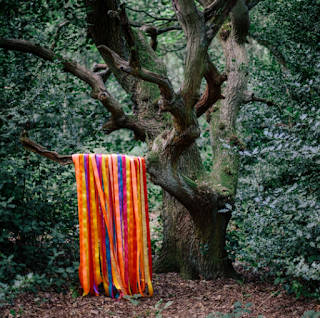 Quick Description: Latest from the indie rock favorites. Why You Should Listen: There's no "Black River Killer" here, but that's all good. 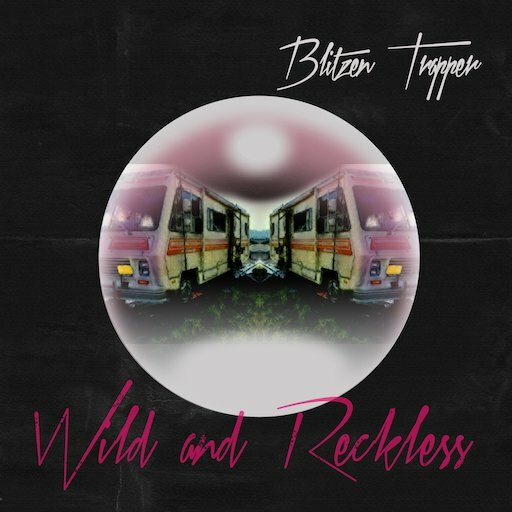 Overall Thoughts: Intentional or not, Blitzen Trapper is channeling Tom Petty a lot here. They’ve been so consistently good for some time now that it’s hard to argue that what they’re doing is getting stale or less interesting, but Blitzen Trapper has absolutely hit its stride as a band and the album feels familiar and comfortable from the first moments of the opening track. Recommendation: Just a good album across the board. 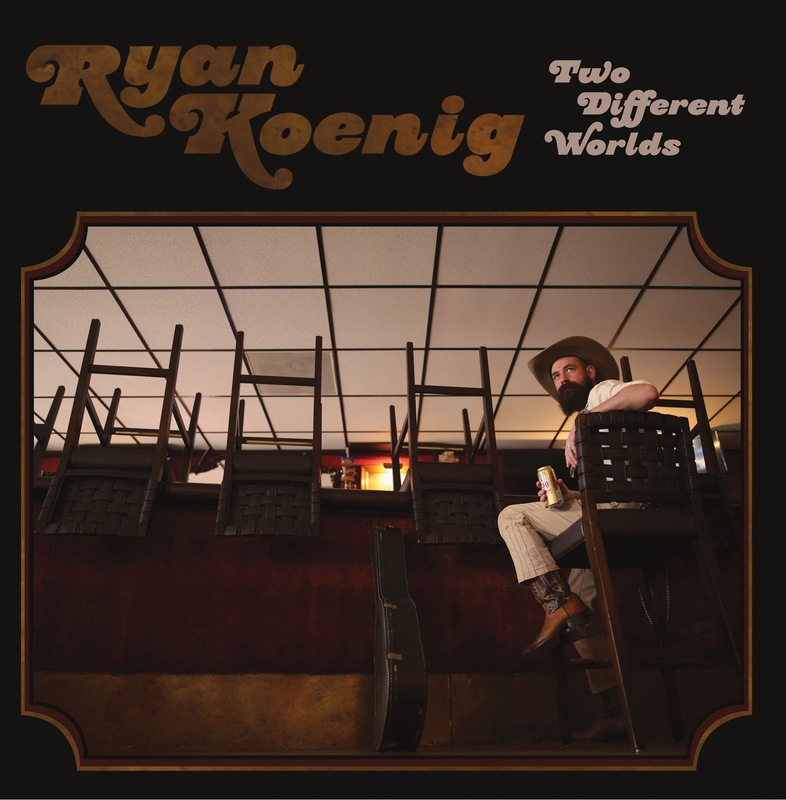 Quick Description: Americana-ish folksy record. Why You Should Listen: This is a little off the beaten path. Overall Thoughts: If Mark Porkchop is mixing up the blues a little bit, Koenig is offering up a type of anti-americana, harkening to the whole anti-folk thing of last decade. It’s an okay album, but I think it might struggle to find an appeal if you’re one to take the recommendations from this site to heart. It feels a little too ironic? I’m not entirely sure. Either way, it’s worth a shot but you might not dig this as much as you want. Recommendation: Might be worth your time. Quick Description: Some modern pop music. Why You Should Listen: Might be worth your time if you're looking for something super mainstream. Overall Thoughts: It is interesting to hear Blake Hazard in the context of Grace VanderWaal. 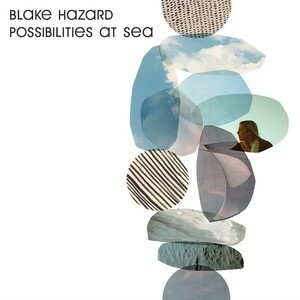 One could theoretically be considered the future of American pop music, while Blake Hazard could be sitting solely in the middle of the current landscape of the non-TSwift kind. 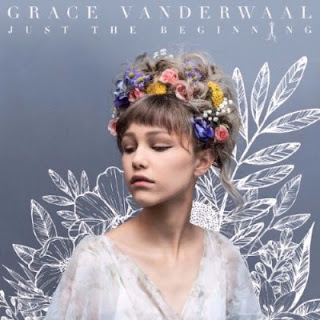 She has a great voice, good musicality, but there’s something fairly sterile about the whole affair that keeps this from taking the leap I was hoping for. I would still recommend it, and I’m hoping further listens show a little more depth, but this might not work for those allergic to pop. Quick Description: Strange, captivating electronic music. 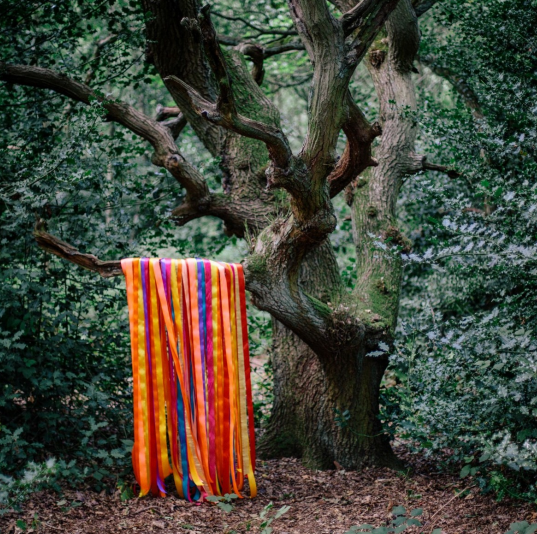 Why You Should Listen: You're looking for something truly odd. Overall Thoughts: I didn't know what to expect going in, and I don't completely know what I ended up with coming out, but this was an interesting listen on a whole. Reminded me of the more atmospheric electronic listens when I first got into the genre. You'll know really quick whether you're into this or not. Recommendation: Give it a shot if you're into it.